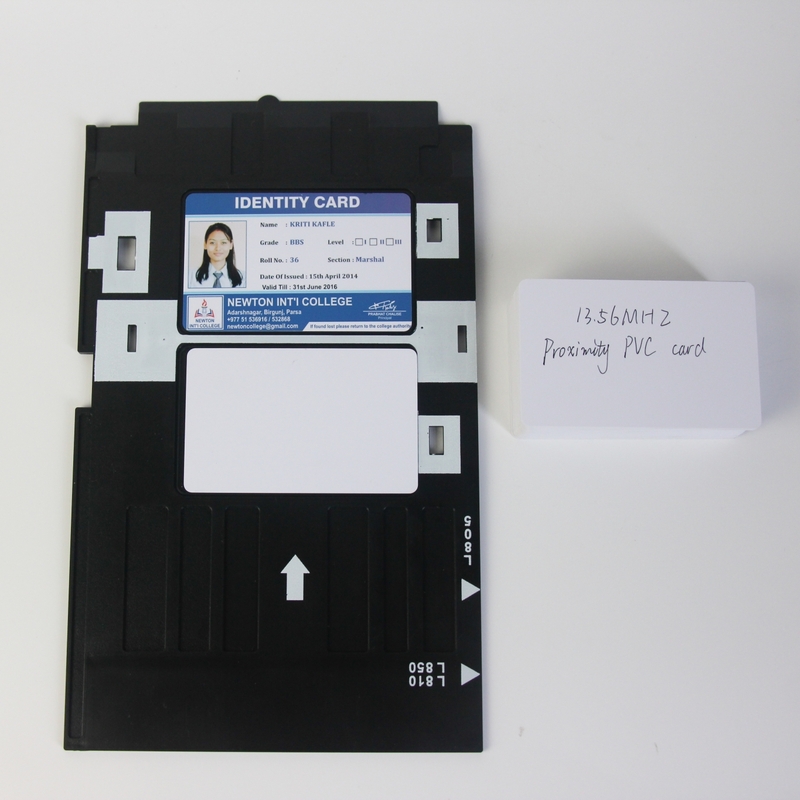 A proximity card is a "contactless" smart card which can be read without inserting it into a reader device, as required by earlier magnetic stripe cards such as credit cards and "contact" type smart cards. 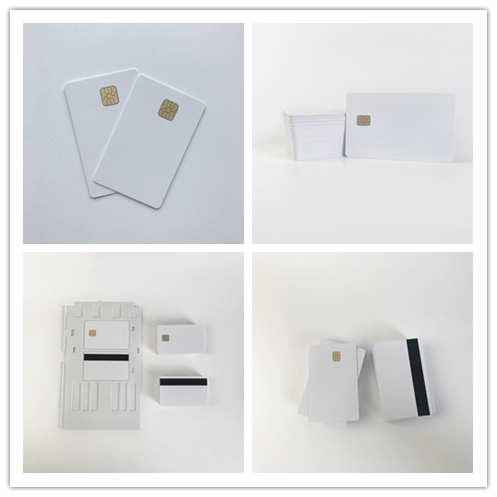 The proximity cards are part of the contactless card technologies. 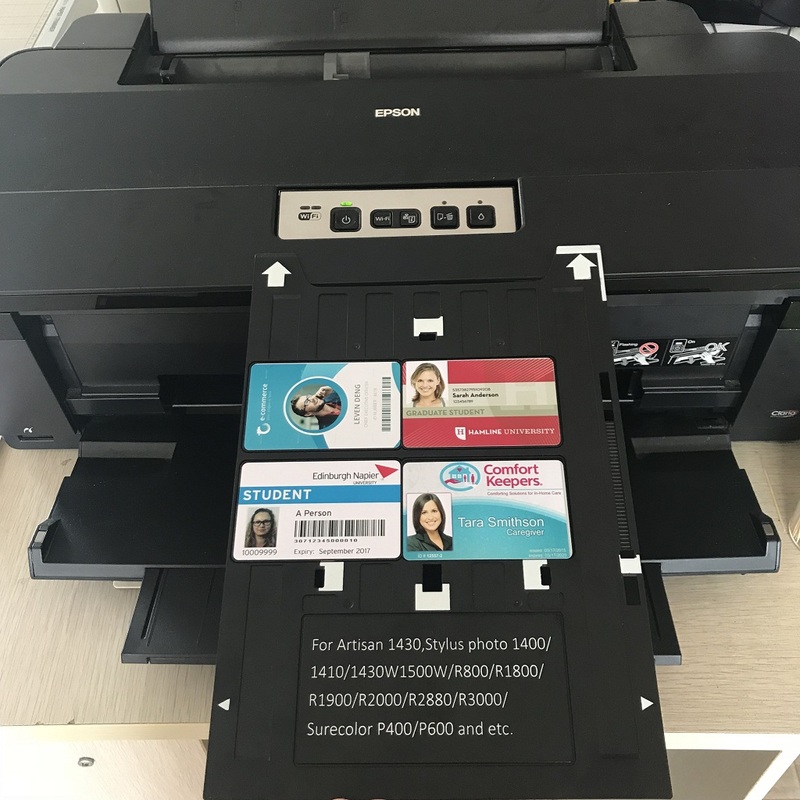 Direct printing using tray by Epson or Canon printer.They could be used for PVC Plastic Cards,Membership Cards,Educational ID Cards,Employee ID Cards,Promotional Cards and etc.You could start printing directly on PVC ID card using your existing Epson L800 R330 T50 T60 P50 R290 R230 etc. 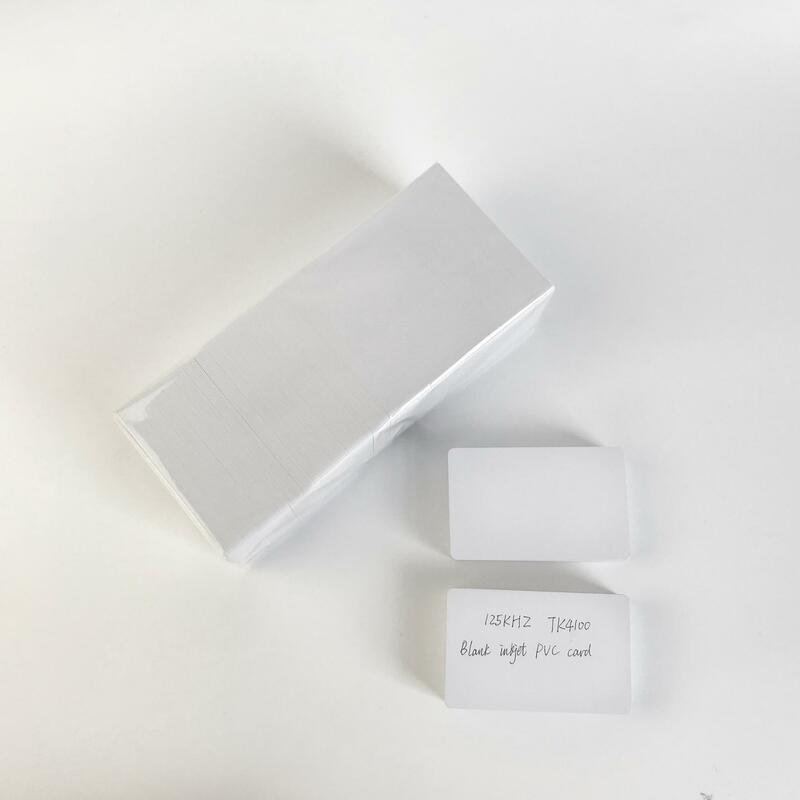 with Dye ink (standard ink) and pigment ink, that makes your printer life last longer.White card can be achieved by inkjet photo-printing, fast drying, high gloss, waterproof, wear-resistant, print, complete the direct use, without any post-processing features, uses a broader. 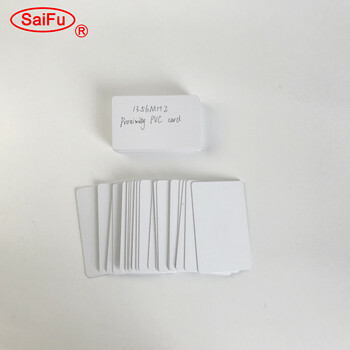 With Epson or Canon inkjet printer direct printing on the card surface, after used three minutes later the ink dried immediately. 2.Glossy and Waterproof.Image wash with water, smear, soak (1-2 hours), the image remains the same. 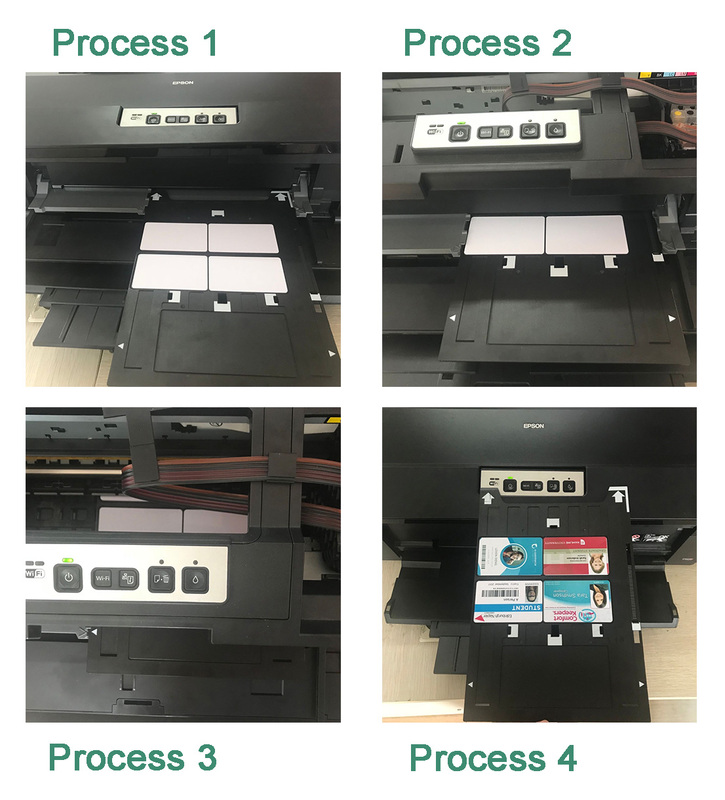 3.For a variety of inkjet ink, printer without the need to change equipment and card,low cost. 4.Image color reproduction, high-definition, precision printing up to 1440DPI or more. 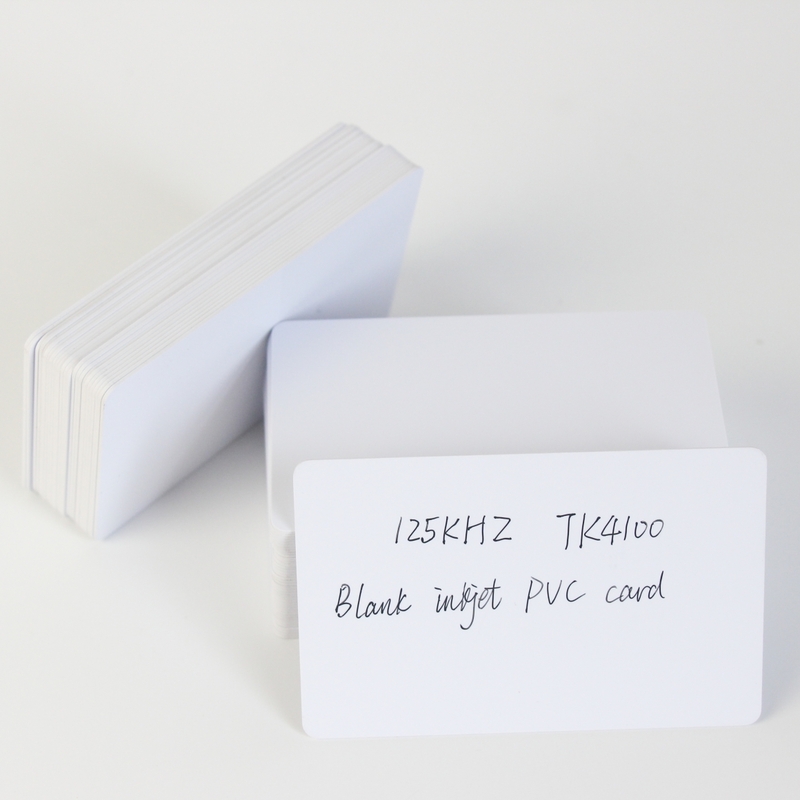 5.White card with the mechanical properties of laminated cards. 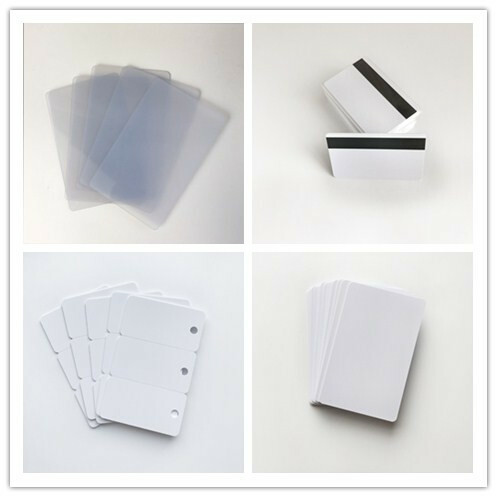 6.UV-resistant, wear-resistant, fade-resistant, long shelf life. 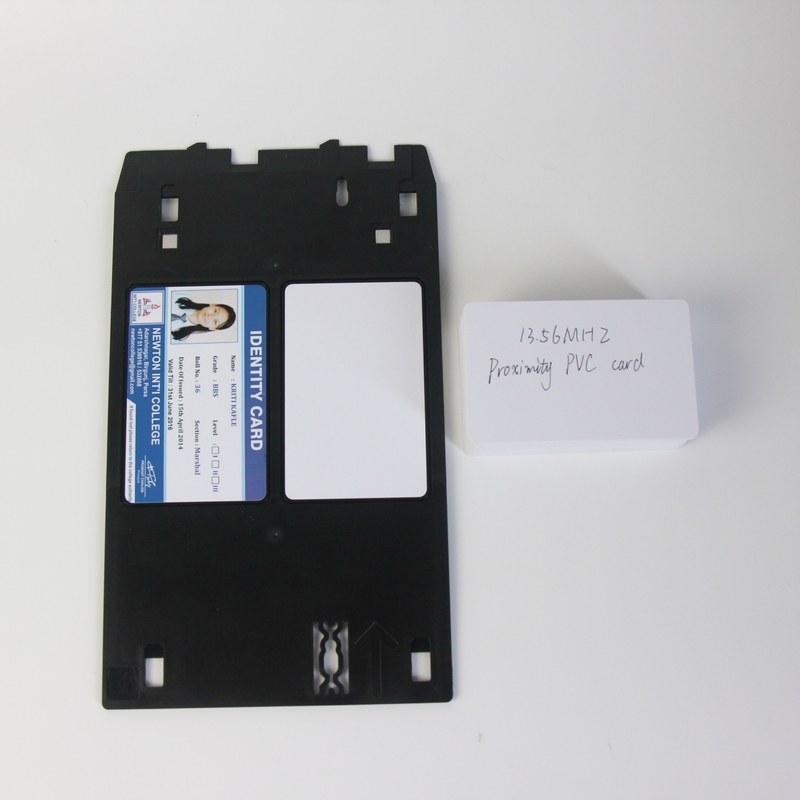 7.Rapid cards wide range of applications, suitable for on-site accreditation, system end-users on their own cards. 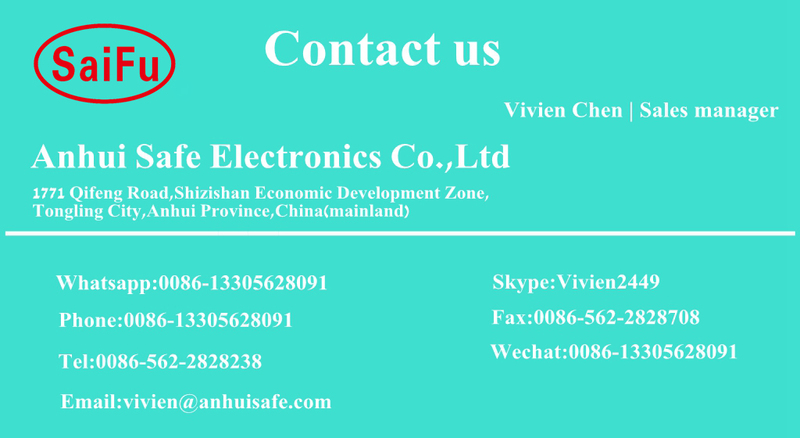 school or library managent,access control ,supermarket,insurance,traffic,enterprise. 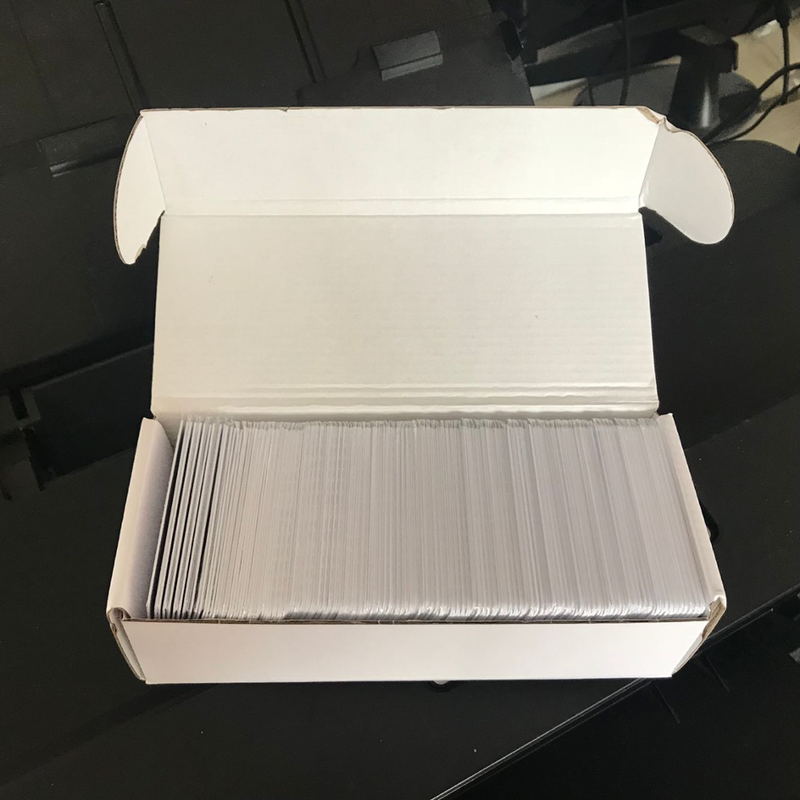 IP4840, IP4880, IP4910, IP4920, IP4950, MP980. 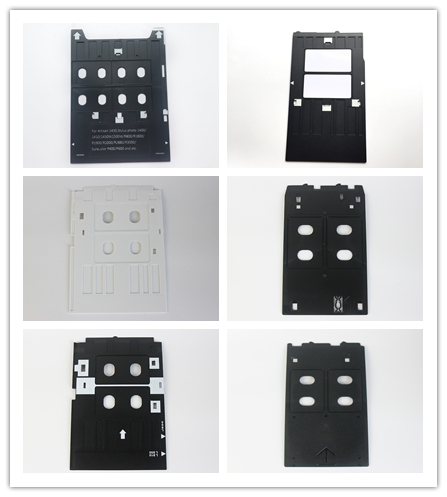 MP990, MP630, MP640, MG5220, MG5240, MG5250, MG6120, MG6140, MG6150, MG8120, MG8140, MG8150 and etc.